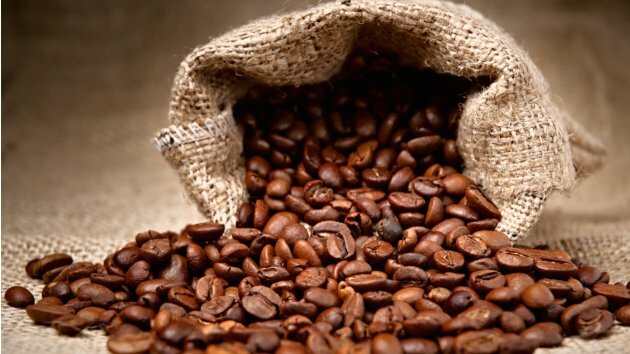 Order the finest premium coffee to be delivered to your door. Click the link above to see all of our latest coffee options. 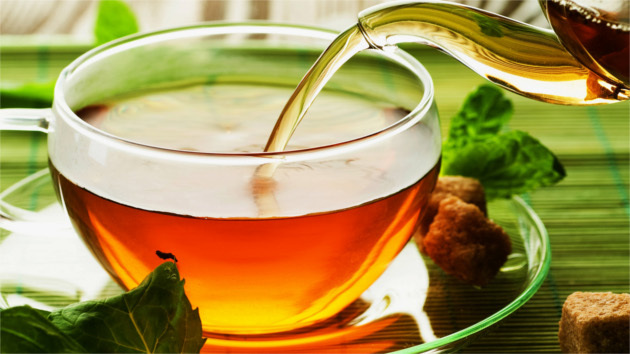 Order the finest premium tea to be delivered to your door. Click the link above to see all of our latest tea options. 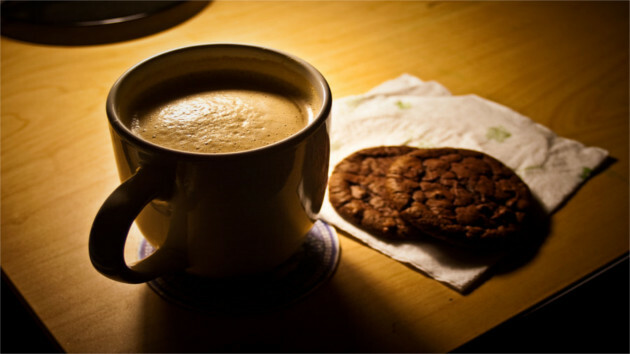 In addition to offering premium coffee and tea, we also offer other products such as cookies and snacks. Click the link above to see all of our options. Premium Coffee & Tea is the only resource to get the best coffee and tea delivery and subscription options. We put this platform together so that lovers of truly premium coffee and tea options can have one place to find all the best possibilities. Why look any further than right here to have your favorite hot or cold caffeinated or decaffeinated beverage sent to your home. We'd love to hear your feedback or any questions, so please fill out the form below to get in touch with us.